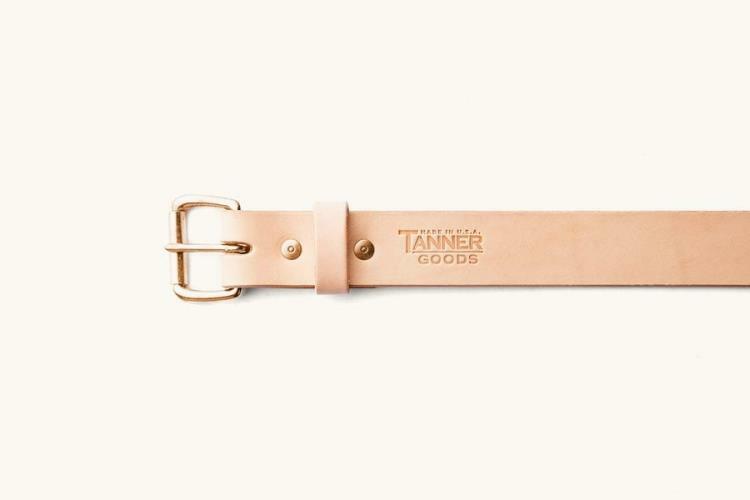 【1月】【美国Tanner Goods复古皮具RRL皮带D2特价各种附件】【175起】 - 蜗居shop商家区 - 蜗居shop - Powered by Discuz! In its most common usage, the word "standard" conveys a set of expectations for quality and performance. It's in that spirit that they named their signature belt The Standard - it's a mark they hope to meet with all their goods. The Standard emphasizes classic, utilitarian styling and is built to last and to improve with age. Constructed from 10/11 oz vegetable-dyed English Bridle leather, it features a matching leather keeper and a handful of hardware choices. The edges are dyed, burnished and waxed by hand and each belt is stamped with our signature marker's mark. Combine classic workwear styling with an Easy Rider mentality, add a dose of handcrafted love and what do you get? The Workman Wallet. The Workman features four different card-slot pockets, two interior cash pockets, an attachment grommet and a dual snap-closure. Each wallet is burnished, dyed, waxed and stamped with our maker's mark. GMT+8, 2019-4-23 20:35 , Processed in 0.225293 second(s), 39 queries , Gzip On.